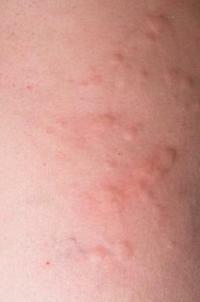 If you have an unusual rash or skin disorder, looking at skin problem photos can help you find answers. 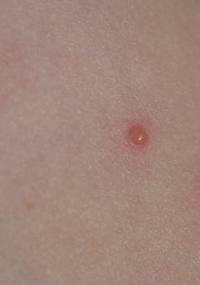 At the very least, photos can give you a starting point for finding solutions to your own pesky rashes. Photos and websites can't replace your doctor, though. 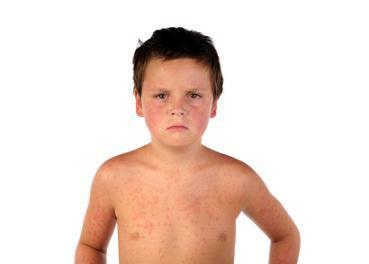 If your rash doesn't have an obvious cause, such as allergic reaction or insect bite, and it doesn't go away within a couple of days, a visit to your doctor's office is in order. While most skin problems are harmless, some are more serious and require treatment.